On Saturday 22 September 2018 community food growing gardens across London celebrated the city's harvest. Search the map below to see gardens taking part in The Urban Harvest and find out what's going on in your neighbourhood. From harvest parties to hands-on workshops, guided garden tours to volunteering, there is a wide range of ways to celebrate in London's edible gardens and enjoy the city's harvest. Last year community gardens across the capital opened their gatnes on Saturday 22 September to welcome in visitors and volunteers to take part in garden activities and share the harvest as a community. 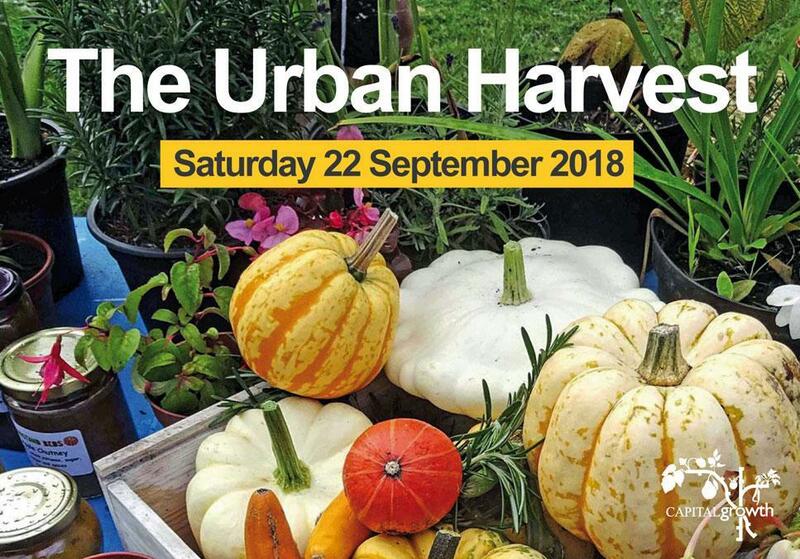 Check later in the year for details on Urban Harvest 2019 or sign up for our news.